Naveen Jain is an entrepreneur driven to solve global grand challenges through innovation. He is the founder of several successful companies including Moon Express, Viome, Bluedot, TalentWise, Intelius and InfoSpace. Naveen is a director of the board at the Singularity University where he is focused on educating and inspiring leaders to address humanity’s grand challenges through innovative technologies. Naveen Jain is a director of the board at the X PRIZE Foundation where he is focused on using incentive prizes to find solution to many of the societal challenges. He recently launched a million-dollar Women Safety XPRIZE to empower women around the world. 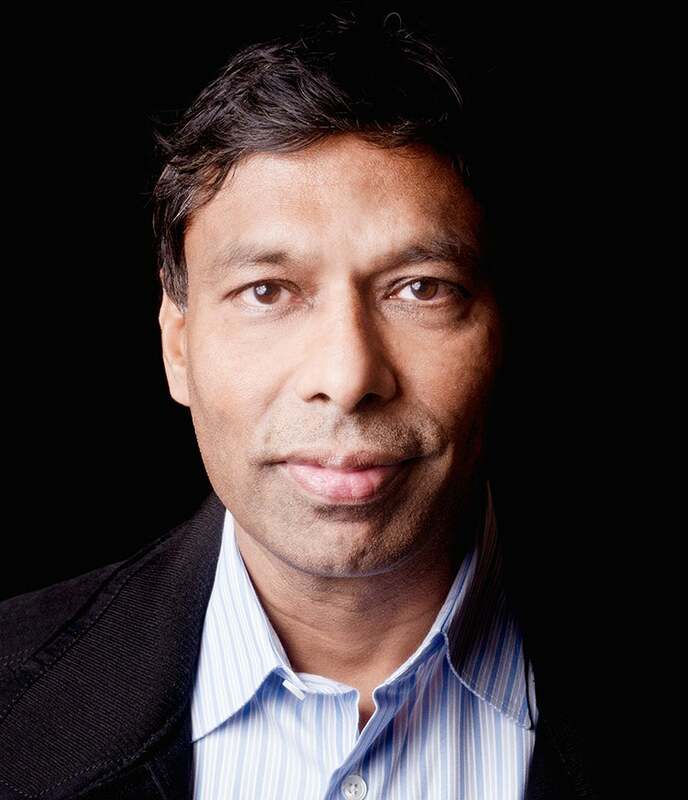 Naveen Jain has been awarded many honors for his entrepreneurial successes including “Ernst & Young Entrepreneur of the Year”, “Albert Einstein Technology Medal” for pioneers in technology, Recipient of “Ellis Island Medal of Honor”, Most creative person” by Fast Company, “Top 50 philanthropists of 2018” by Town & Country magazine, Global Vioce of 2018 awarded by the Governor of Arkansas, “Humanitarian Innovation Award” at the United Nations, “Distinguished Global Thinker Award” by IILM, “Most admired Serial Entrepreneur” by Silicon India, “Top 20 Entrepreneurs” and “Lifetime Achievement Award” for the leadership by Red Herring.